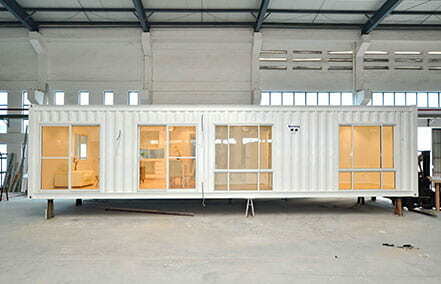 For a small family a 3 bedroom container home suits perfectly for an outdoor living. The Madrid comprises of 3 bedrooms being designed in a ‘U’ shape. This makes it convenient for the bedroom separation and offering a huge outdoor living room in the central area. One side of the wing contains the master bedroom with ensuite and the other wing consists of 2 other bedrooms and the laundry. The serene design that has been followed in building the Oslo would make you feel surprised and perplexed at the same time. 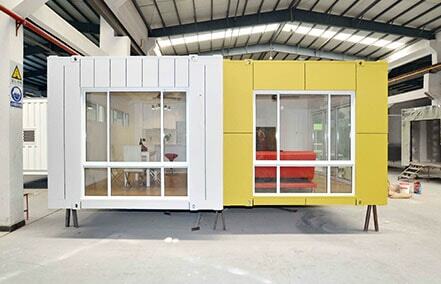 This modular home consists of 3 bedrooms, 2 bathrooms, and a laundry. The facility of ensuite in bedrooms makes it a desirable choice. All these get perfectly fitted within the home. It also has got a luxurious and huge open living space for enjoying some time. For those individuals having an interest in living in comfort, the Valencia is an ideal choice. It has got a wide open centre area being accessible from all the 3 bedrooms. The smart planning of Granny Flats Kit has brought up 2 bedroom wings having their private bathrooms. 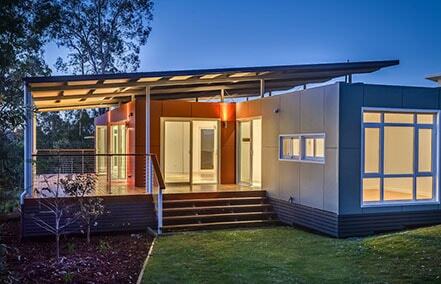 This modular home uses 3.4m wide two adjoining modules. These modules are separated for forming the central area. 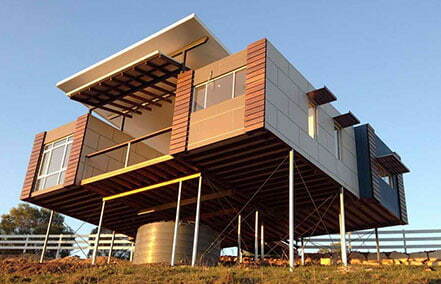 Your enthusiasm of experiencing a stay in a bit different way gets fulfilled by Granny Flats Kit. 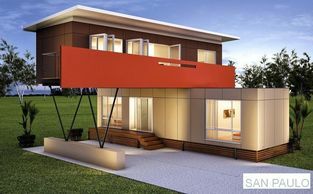 Our new innovation the San Paulo is a 3 bedroom modular home divided into two levels. The lower level comprises of 2 bedrooms, 1 bathroom, and the laundry area. The upstairs comprises of the master bedroom with ensuite, the kitchen space, and living area. This gives a perfect look. Granny Flats Kit loves to surprise its clients. Once again we have executed it successfully by launching the Norway. This is a 3 bedroom modular home comprising within a 60sqm area. This home can also be used as a granny flat in the backyard portion. The home consists of 3 bedrooms having built-in wardrobes. The bathroom, laundry, kitchen space, meals space and living area make it a comfortable stay.